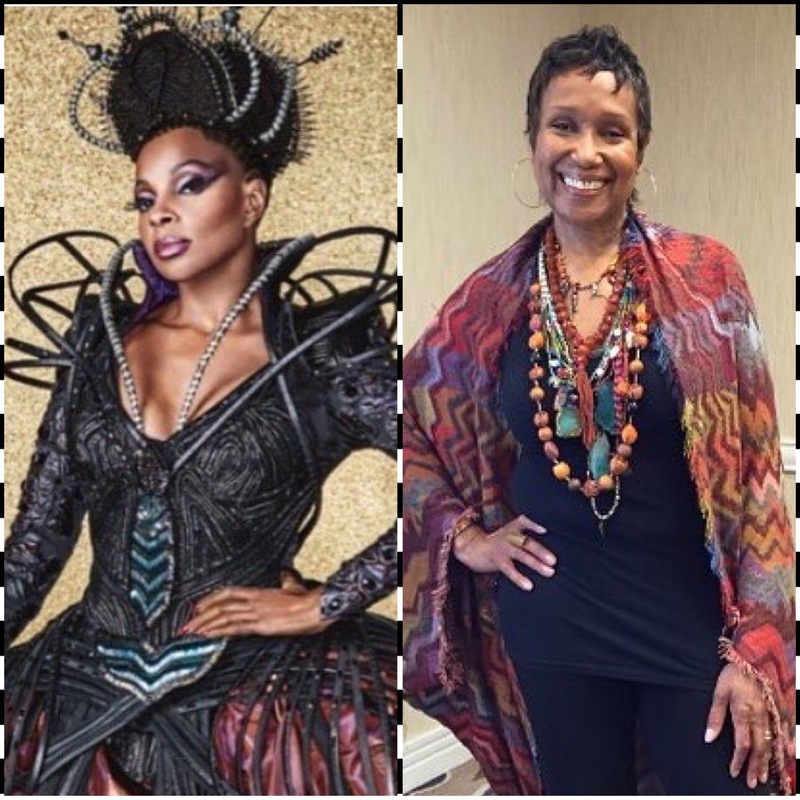 68th Emmy Award Nominee for Makeup | The Wiz Live! I can’t tell you the sheer joy I had in knowing there was a plan to bring the play The Wiz back into production. You know there’s a gift (well, I’d bee given several gifts actually) that I’ve had ever since I was a little girl and two have always worked for me has been foresight and the ability to speak things into existence! I knew in my spirit that this play would be revived at some point in time. I thought it would be much sooner than 2015 though! This play is so special to me personally because I was there at the very first performance and the very last when it was on Brodway with the original cast. This was the first play I’d ever seen on Broadway and it shaped the way I would move in entertainment. The singing, dancing, costumes and of course MAKEUP!! 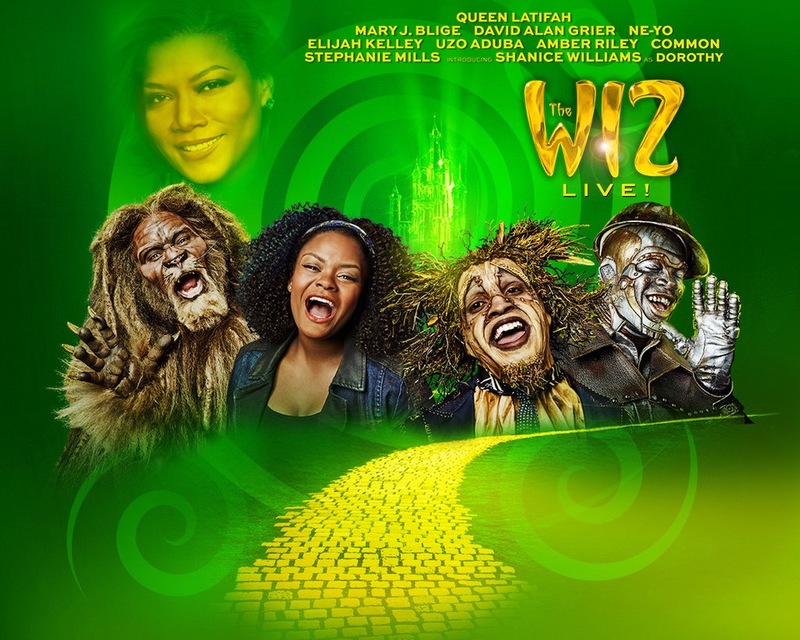 I always loved the Wizard of Oz but when The Wiz premiered it was the soulful adaptation with a Dorothy that I could visually relate to and her voice was so incredibly melodic and it was LIVE! Stephanie Mills the original Dorothy in The Wiz (also the Aunt of one of my dearest and oldest friends). I felt like I could reach out and touch the stage. It was magical…the dances I felt warm almost made me feel like I too could dance like that (of course I was dreaming, and took several dance classes to try my hand at it). 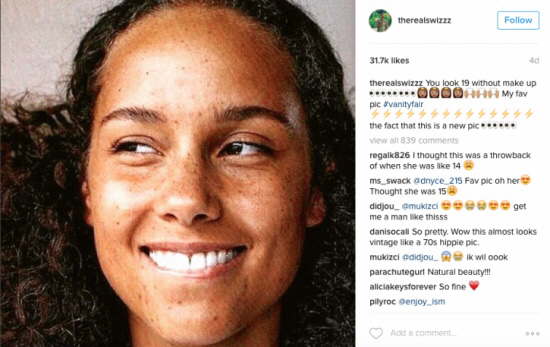 Apparently I wasn’t the only one who loved this millennial spin on The Wiz. I read that 11.5 million people tuned in on that Thursday night! And I can tell you I ran home from work quick fast in a hurry so I wouldn’t miss not even a commercial!! 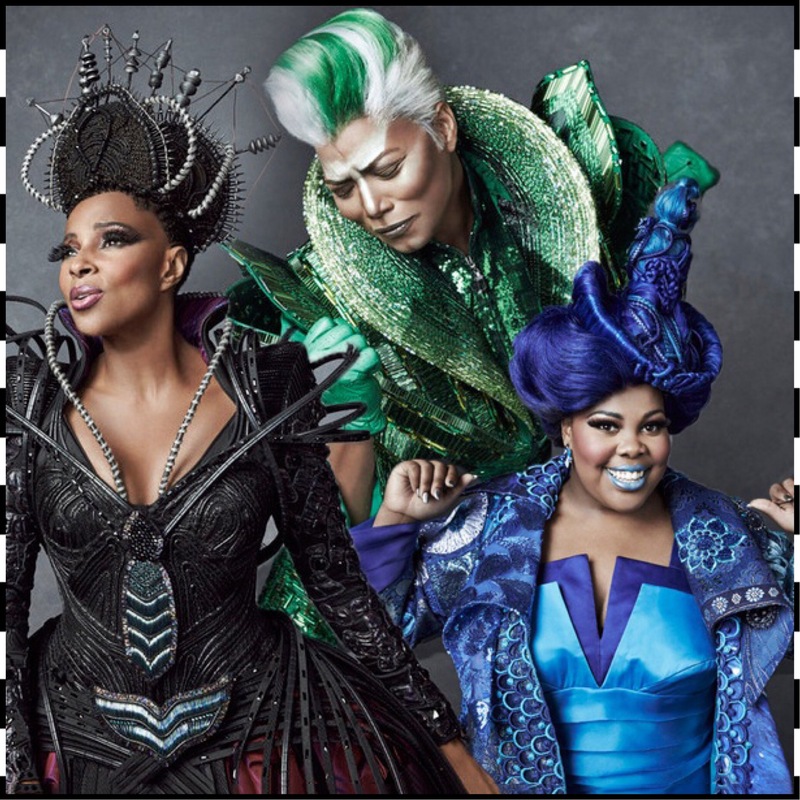 According to Nielsen, roughly 269,400 people sent 1.6 million tweets about “The Wiz Live!” on Thursday night and 6.4 million people saw those tweets a total of 128.9 million times!! The production more than tripled the number of tweets for either “Sound of Music” (449,536) or “Peter Pan” (474,735). And according to social media analyst company Canvs, “The Wiz” drew four times as many reactions per minute than “Peter Pan” (792 vs. 178) and more than three times as many as “Sound of Music” (238). It was the very next day that I was on set with two of the Makeup Artists that worked the show my dear heart Christine Dominecki, my spirit sister Stephanie McGee and Bjoren Rehbein. And here we were together working side by side doing “disco 80’s drag makeup” for this new TV show. We pulled out all the stops on makeup that day. 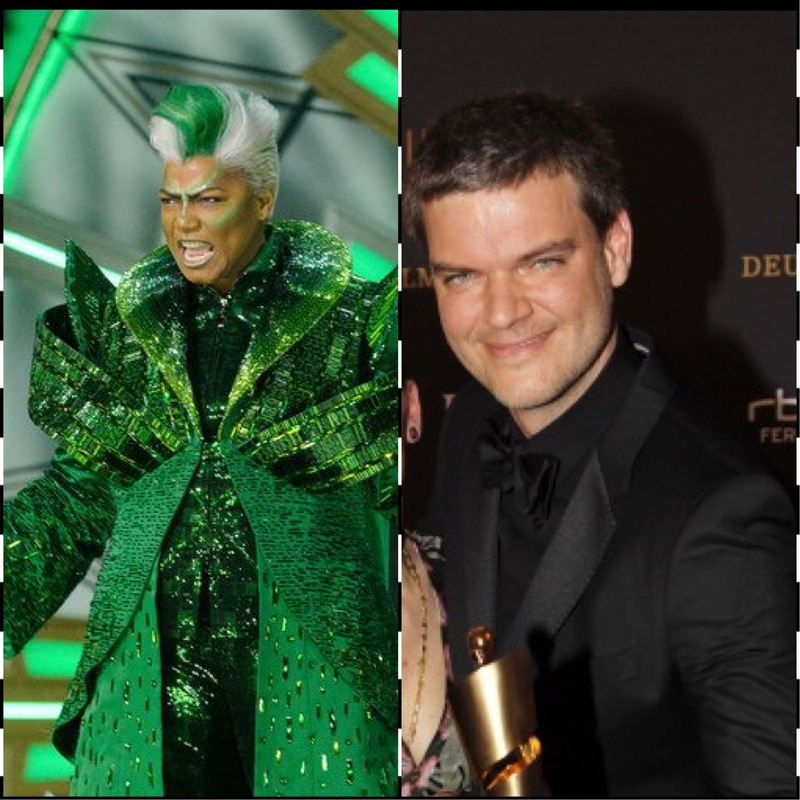 But those three really pulled some stunts the night before on The Wiz!!! I couldn’t stop praising them for their great work and as I was saying it…saying, how much I loved their work….in my spirit I heard they’re gonna win! Huh? Gonna win?? Win what??? Oh, yes ratings for the show, right yes, I’m sure they will have great numbers coming in from this performance. 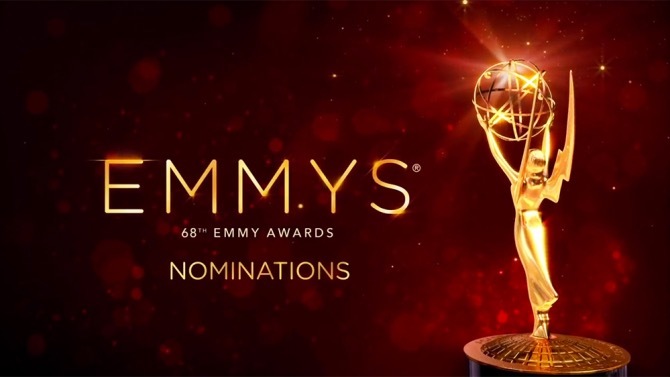 Well, I now think that spirit voice I heard was more referring to The Primetime Emmy Awards!!! I’m rooting for everyone on the team. And I do hope that little voice in me was right! This will mean so much to many who loved the show. Cheering my friends on for their great work is easy…now to send them off to LA for the actual ceremony!!! Yay!!! Here’s a look at their awesome Makeup Work! 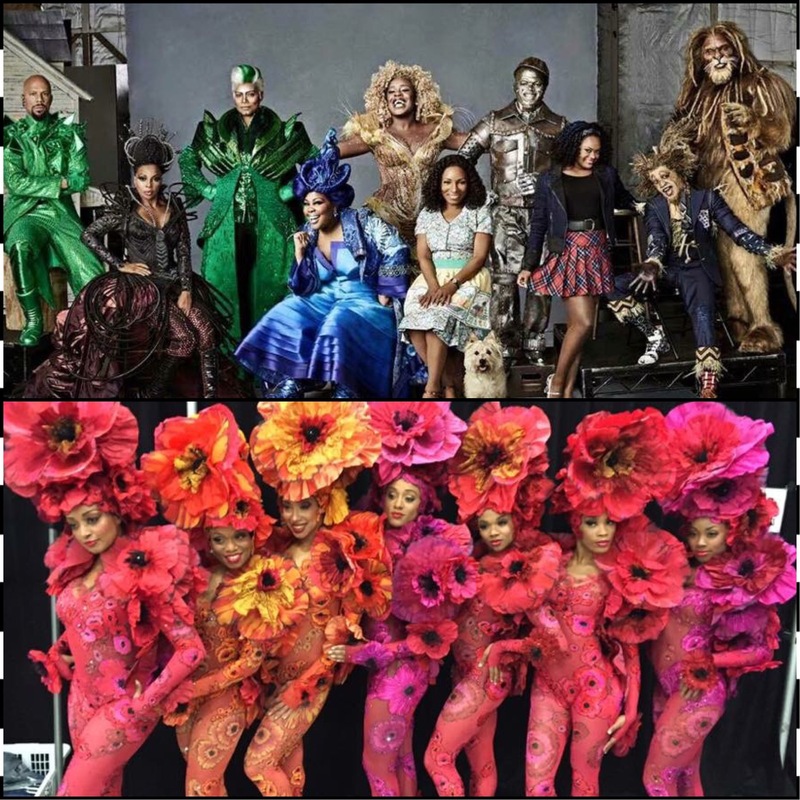 The cast of The Wiz Live! Prosthetic Makeup created by Department Head Makeup Artist for Saturday Night Live Louie Zakarian. 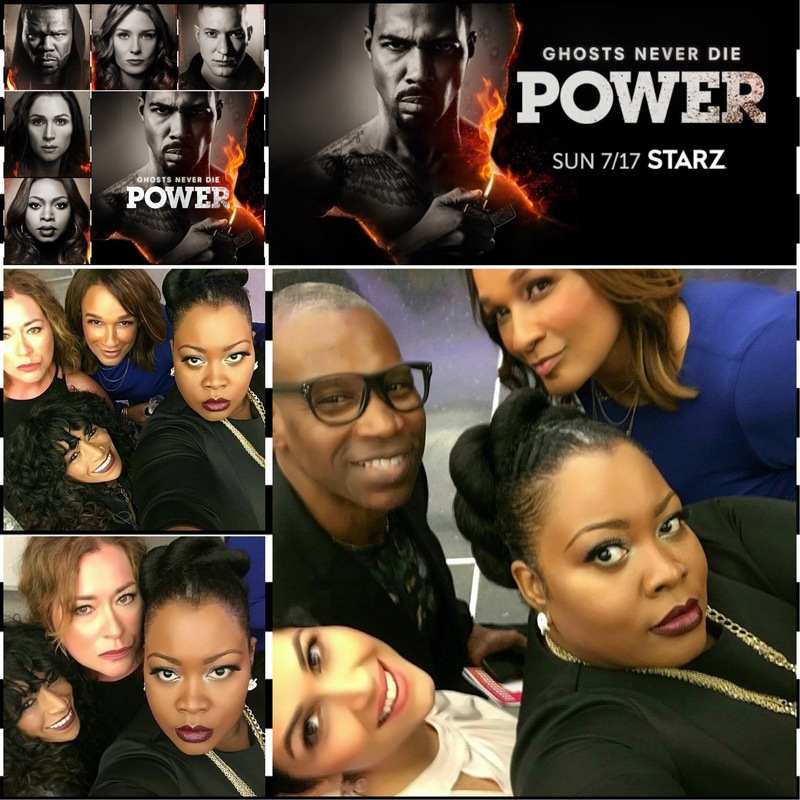 Makeup Artist Stephanie McGee – Makeup for Amber Riley as Aderappearl. 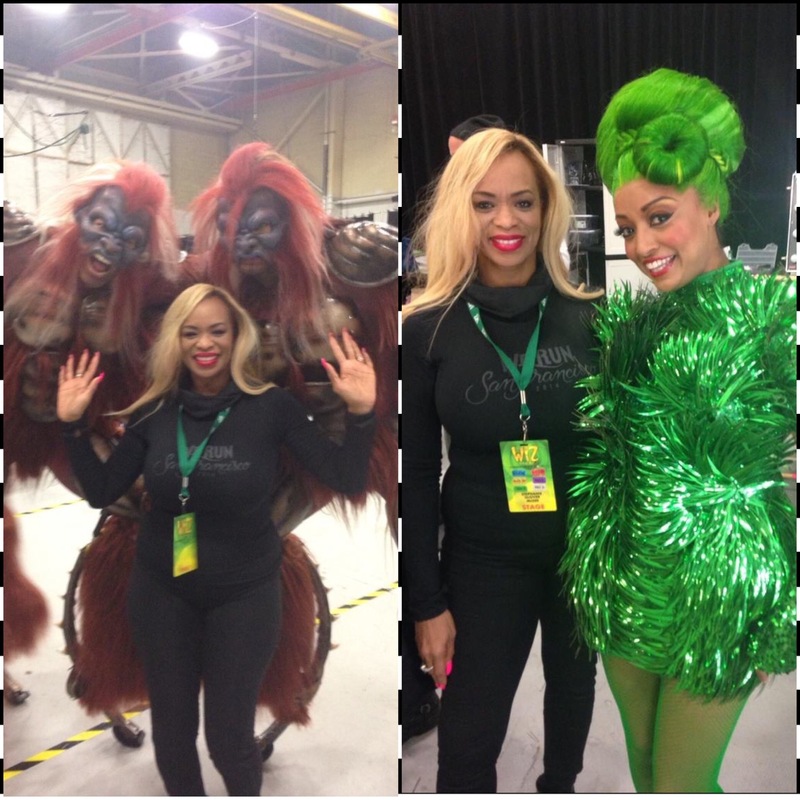 Pictured here with The Flying Monkey’s from Cirque Du Soleil and Emerald City Citizen. 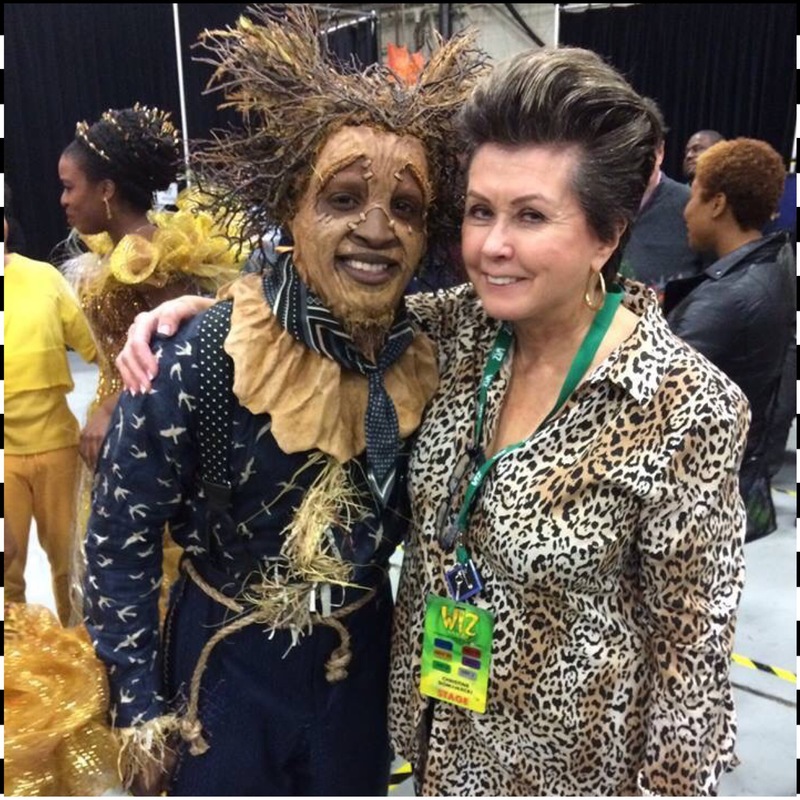 Makeup Artist Christine Dominecki pictured here with Elijah Kelley as Scarecrow. 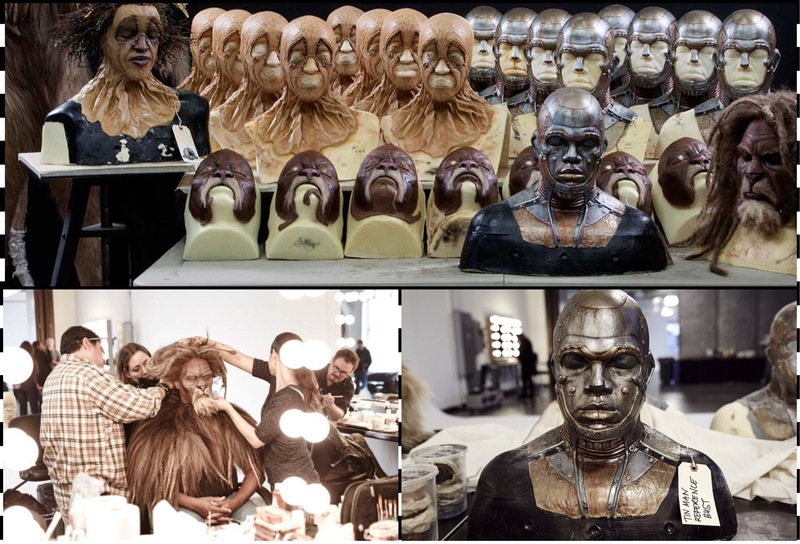 Makeup Artist Bjoren Rehbein and his Makeup for Queen Latifah as The Wiz. 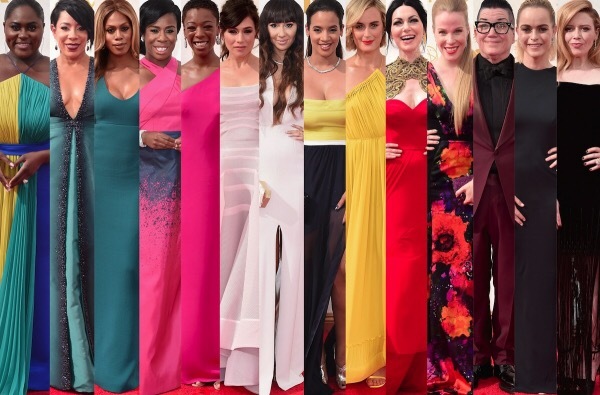 The Cast of OITNB | Fashions! So, as I’ve recoup erased from Monday’s VH! 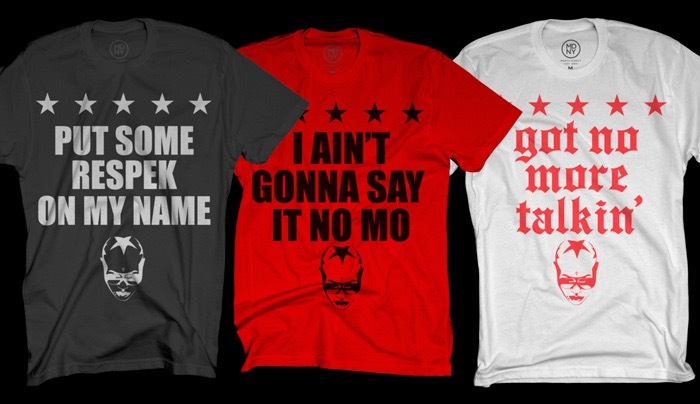 Hip Hop Honors and hearing the announcement of the 68th Emmy Awards Nominees for Makeup…I was thinking about fashion again (as ALWAYS really). I remember meeting Dasha Polanko at the VH1 Hip Hop Honors backstage and just having a good chat with her just before she was about to go on stage as a presenter. I thought…WOW! She’s really tall and simply beautiful in person…with pretty smooth skin. As we talked I found I really liked her and her realness and genuine smile was refreshing. Not to mention how well she is representing curvy women everywhere!! 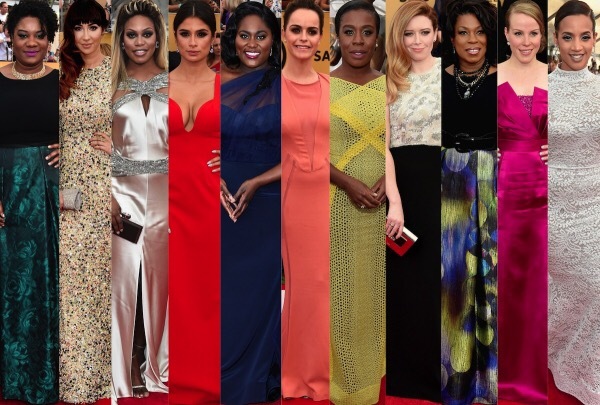 It’s so encouraging to see real women on film in this era. They’re looking amazing and following their passions in entertainment and paving a new path for others to walk in. I said you know what I need to do some homework on her fashion style! She was beautifully dressed in a beige/apricot colored lace jumpsuit with a matching long topcoat. She looked stunning! I thought you know what the ladies on her show never get to look stunning on the show but outside of the show during award season and during fashion week and in magazine spreads they look amazing! 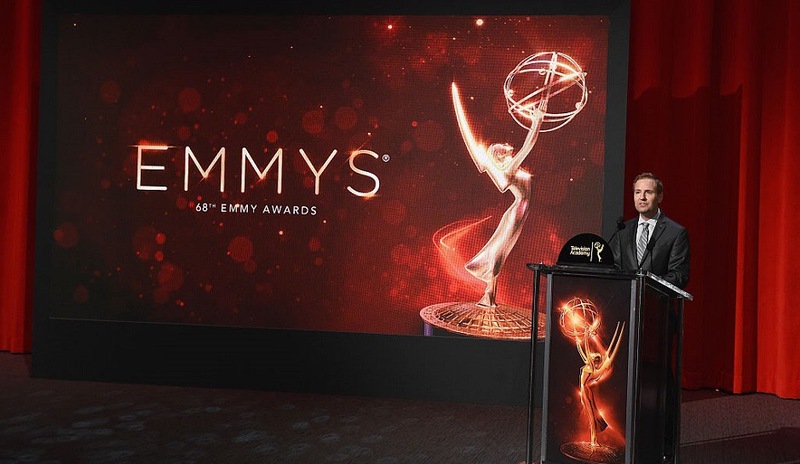 It’s awards season for prime time TV and the nominees have officially been announced!! I’m so excited for all my fellow Makeup & Hair colleagues. CONGRATULATIONS!!! To all who worked so hard to put on a great show and display excellent Artistry again CONGRATULATIONS!!! Are you ready for one of the hottest TV series on air?!?! Can’t wait to see it??? 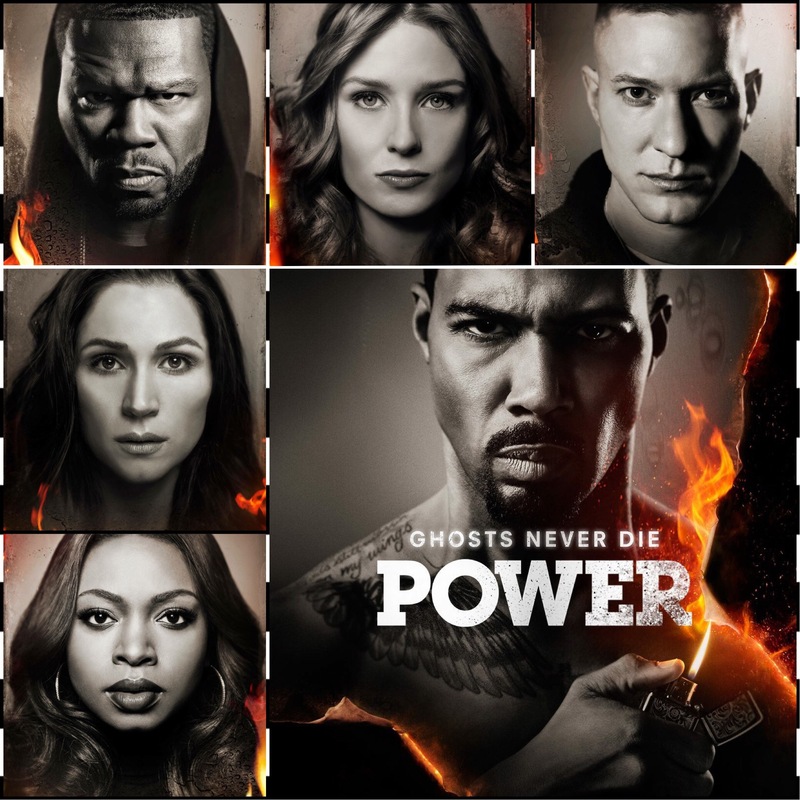 Well POWER is bringing it to you live and direct for another amazing and intriguing season, season 3 of POWER on the Starz Network. I’m sure you’re going to be on the edge of your seat once again this season. You have seen the show right? YOU HAVENT SEEN THE SHOW???? WHY???? Who does that???? Okay, if you’ve not seen the show I’m going to challenge you to binge watch for the next 3 days before season 3 airs this Sunday July 17th! Trust me you’ll be hooked! I can’t tell you how I’m almost in tears writing this post right now. This is how excited I am about the show and the incredible cast and crew of this show! It’s always an honor for me to be asked to work on the show ! It’s now two seasons for me and everyday is truly a joy. This is the best crew I think I’ve ever worked with such synchronicity and flow. The level of Artistry that is behind the scenes is indescribable! The Glam Squad on the show is impeccable in Artistry! 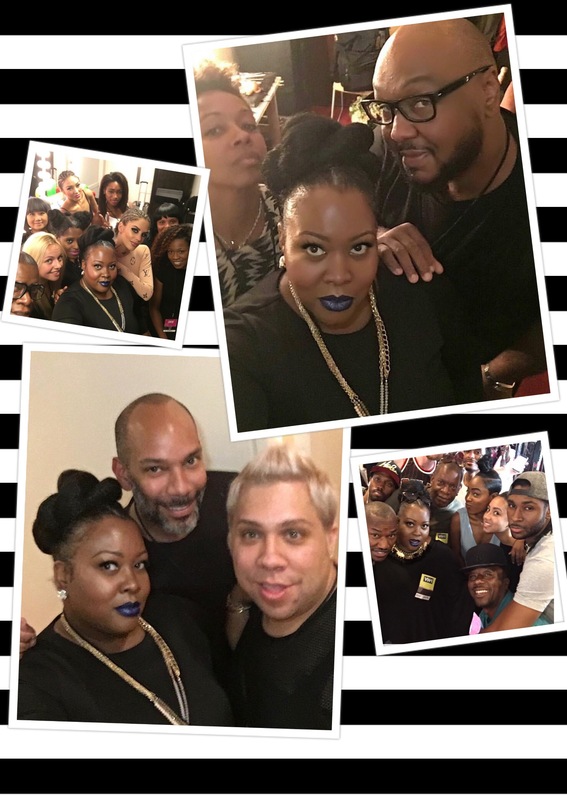 Just recently the shows Makeup Department Head Anita Gibson won The NYWIFT 2016 Design Award for Makeup! Bravo!! CONGRATULATIONS!! Well done!! 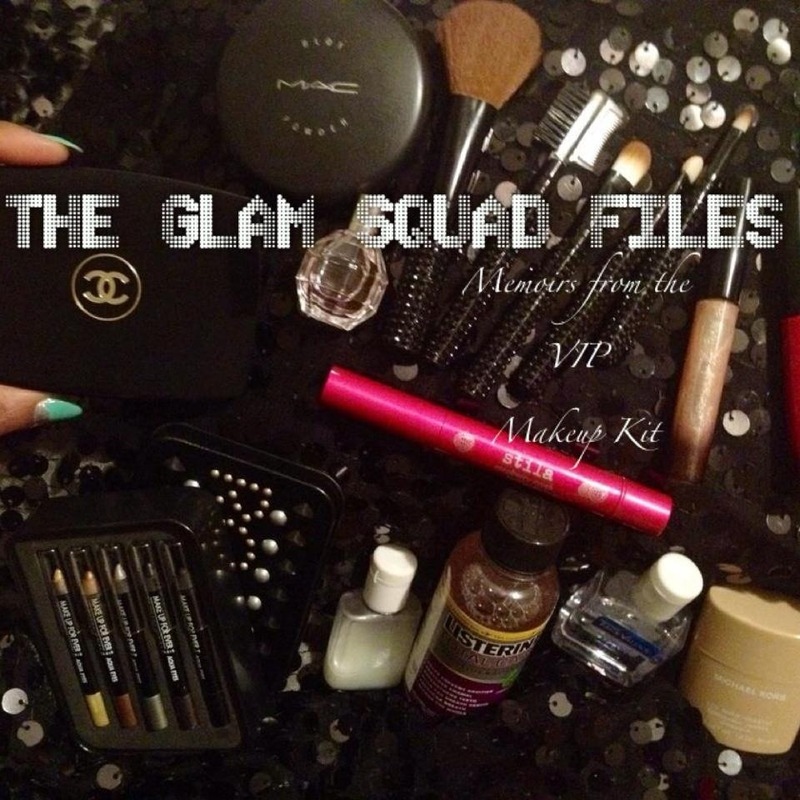 I hope to interview Ms. Gibson in the near future for you vizionaires, Pro MUA’s and supporters of TheGlamSquadFiles Blog. 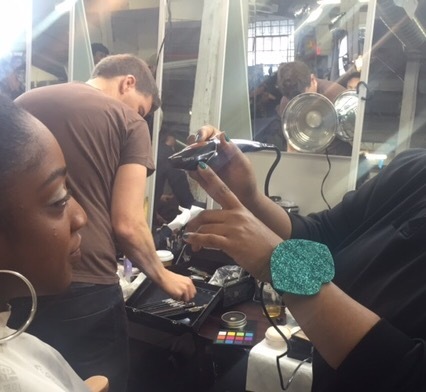 Pro Makeup Artists supporting other Pro MUA’s and future MUA’s is what we do here. Are you on the edge yet? After that sneak preview you should be! Especially if you watch the show. Well, im going to leave it right there. Enjoy season 3! Sunday afternoon the VH1 Glam Squad meeting and rehearsals at Lincon Center in New York City. As you come to the corner of 66th and Columbus Avenue there are scores of trailers that line the streets on either side. Stage hands are setting up the area that will be The Red Carpet. 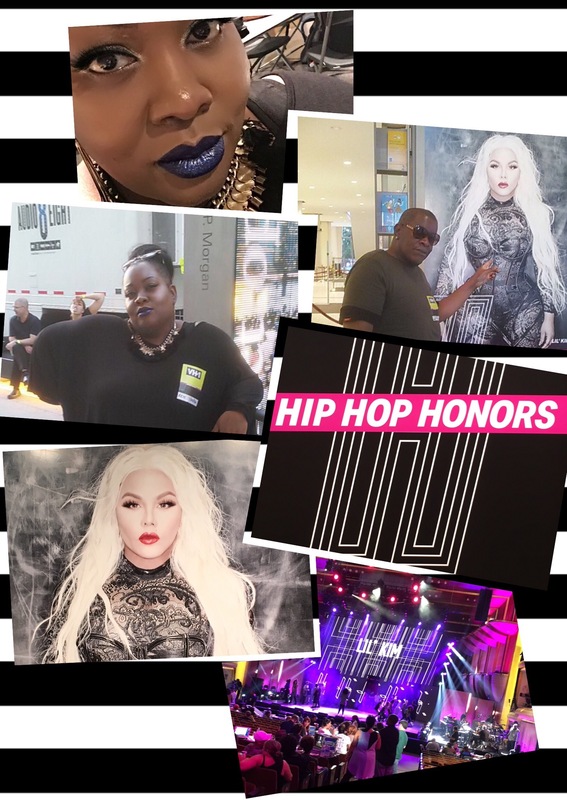 What’s The Red Carpet for?…The 2016 VH1 Hip Hop Honors! I meet with my colleague Department Head Derrick Kollock (Hair Designer & Colorist for Love & Hip Hop, The Wire, VH1, Confirmation the movie and the list goes on and on), we head to the production trailer for our Crew Credentials before entering the building. Walking down that street we are bombarded by the poster sized ads for the show featuring the images of the honorees Queen Latifah, Missy Elliot, Lil’ Kim and Salt & Peppa w DJ Spinderella. I suddenly get butterflies in the pit of my stomach…not because of fear or nerves before a show but because of a healthy dose of pride. Proud of all of the ladies who are being honored on Monday. CONGRATULATIONS LADIES!!! Years of hard work and perseverance in the business of entertainment as well as the challenges of personal life and, they, through it all still keep shining, brining the hits that make us dance and sometimes become the soundtracks to our lives. I’m also proud to say that all the ladies being honored have been my clients throughout their careers and my career as Makeup Artist as well! And on Monday I feel honored as well for all the years of work I put in working behind the scenes drafting what has now become iconic imagery in Hip Hop Music History! 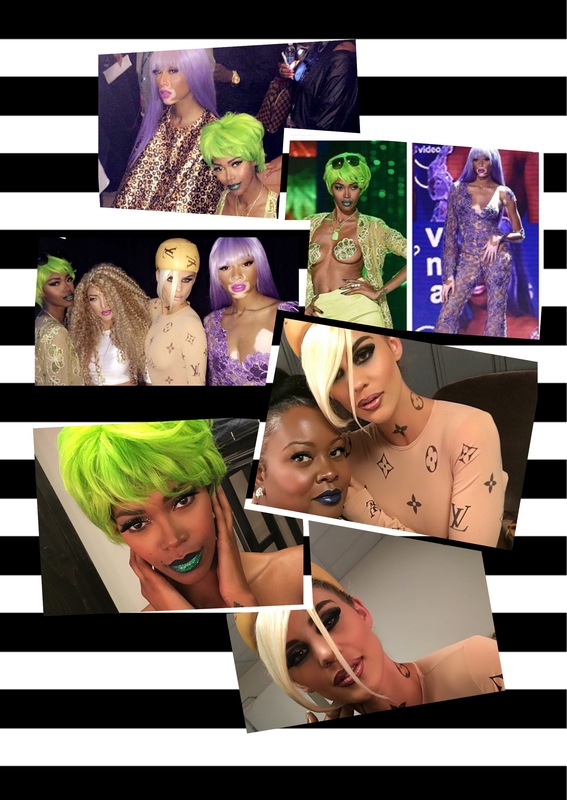 I’m also proud to be the Makeup Department Head for my longest standing Hip Hop client Lil’ Kim in VH1’s Tribute to her. CONGRATULATIONS Kim❣❣❣❣My job…EASY…remixing my own iconic Lil’ Kim looks!! WOW! Kinda like giving a nod to my own work…lolol! Crazy right? Okay, so as we leave the production trailer and head to the area where the dressing rooms are set up we walk down the halls past the rooms tagged on the doors are some of Hip Hops brightest and legendary females and honorees Artists Queen Latifah, Eve, Missy Elliot, Lil’Kim…then Nelly Furtado, Tweet, Fantasia, Amber Rose, Sway and the list goes on. We drop our bags and head straight to wardrobe who is Department Headed by Eric Archibald (Beyonce’, Jennifer Hudson, etc,etc) and his team of stylists, seamstresses and runners taking up a room the size of a gymnasium!!! We go into meeting!!! Strategizing the nights looks and break down the nights performing Artists and when they’re on and what they’re wearing. After that meeting Derrick and I go into serious pow wow meeting about Hair and Makeup designating to our assistants what their responsibilities will be for the show and the looks we are about to recreate. The excitement is building…we know what we have to do but can we do it all with the time we’ve been given. “Okay guys lets turn it out!” Derrick says as he pulls out 3 amazing wigs that gave me flashbacks of the era’s hairstyles. They were all stunning and handmade!! Unbelievable WOW! From the lavender, lime green and blonde curly I didn’t know which one I was in love with the most! The hair assistants begin to sort out the wigs and station them as Derrick and I run downstairs to the stage to check the dress rehearsal for lighting and stage blocking. Okay everything looks great! Let’s move it out and get ready for the show tomorrow…we’ve seen all we need to see here…kiss kiss let’s talk later if we need to and get a good nights rest because we’re back in tomorrow to turn this mutha out! See you then! Smooches! What can I say about the honorees…they all give me chills with the level of their Artistry! 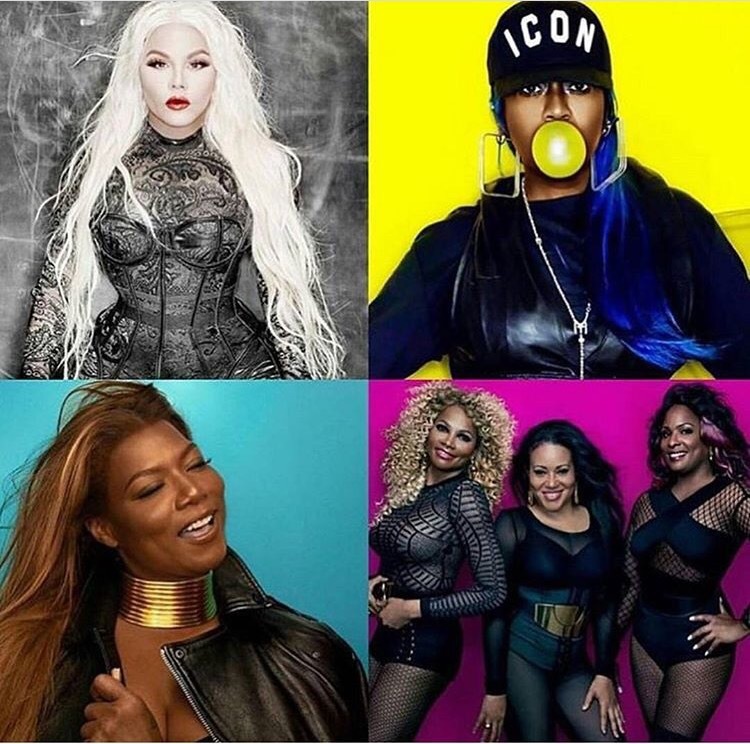 They made Hip Hop History being the highest grossing female Hip Hop Artists! 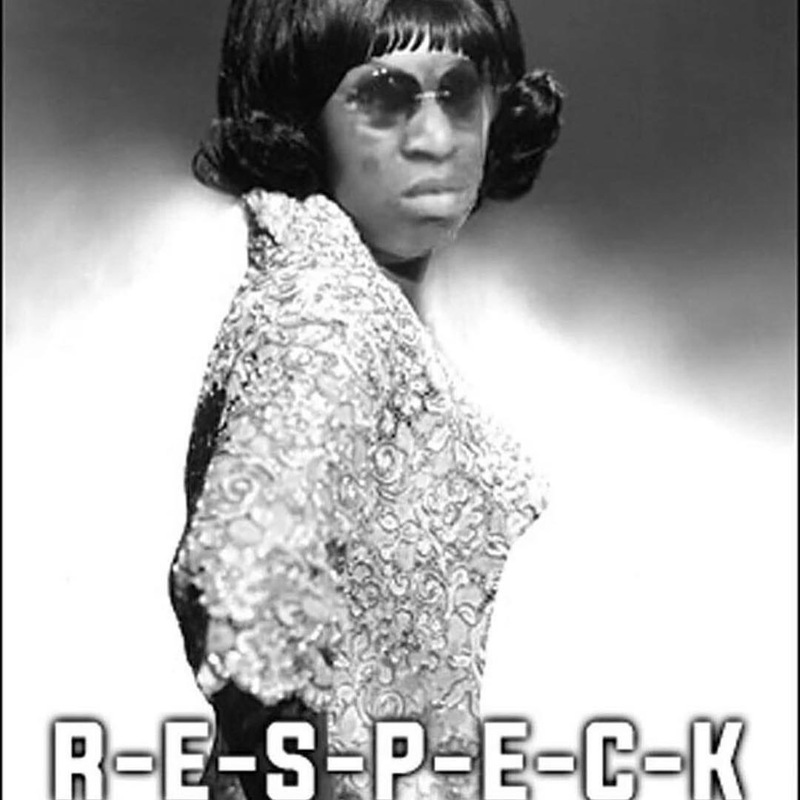 The clients that I’ve had the longest standing relationship with have been both Missy Elliot and Lil’ Kim. Seeing both of these stupendous larger than life Ladies from the beginning of their careers has been phenomenal to be a part of and to see from the sidelines. There has never been any Artist in Hip Hop male or female that has accomplished what Missy Elliot has bought to the table. Not only has she produced her own music but has a huge catalog of R&B hits (Grammy Nominated and Grammy Winning) that she produced for other Platinum Recording Artists!! Yes no doubt, no questions whatsoever that Missy Elliot is an ICON!! So many videos I did but I promise this is the last one I’ll post you can just look up all the rest on your own. I love how many visual changes we had in this one. I absolutely love Kim in the chocolate brown hair (it’s my personal favourite look)!! For me it started one day when I was shopping in a beauty brands store downtown Manhattan. I was shopping for a project I was working on at the time. So, if you know anything abut me I’m very organized so going in any store I already know what I came in for , I find it, purchase it and then I’m gone because I have a list of other things to do and I don’t waste time AT ALL. So I go in and I get 12 of these, 12 of that, and 24 of those, OH WAIT!! !…and 24 of this right here! So a young lady finally comes sauntering around the counter and finally asks me if I need help and here’s a basket. Duh!!! Clearly I need help and a basket!!! She was on her phone texting behind the counter, not recognizing that she has a major sale on her hands. Which in her case may mean a big commission or maybe even a long awaited promotion because you’re cash register is full and you gone beyond your daily sales quota. So I tell her what I’m working on and why I’m purchasing so much product. The girl almost fell off of those 4″ heels she was wearing. I chuckle a bit and tell her to calm herself. I thought to myself “A FAMOUS MAKEUP ARTIST”? Well, I personally don’t believe in luck but ummm yeah, good luck with that one honey! Try being a GOOD MAKEUP ARTIST first, then graduate to being a GREAT MAKEUP ARTIST, BUT that doesn’t mean even if you’re a GREAT MAKEUP ARTIST that you’ll wind up being “FAMOUS”! All kinds of thoughts ran through my head. Mostly thoughts of how naive she actually was about how this industry really works. Well, I just stopped short and looked at her with a blank stare. Why did I look like that? Well, mostly because at first glance of this young lady and hearing what she’d said to me made me think and really look at her. And I thought about an industry I’d worked so hard for years to get to work in. So many years I’d put in doing home study and classes. Talking to Pro’s I’d admired. And I even had the pleasure and honor to speak to them. And to get information and encouragement from them. 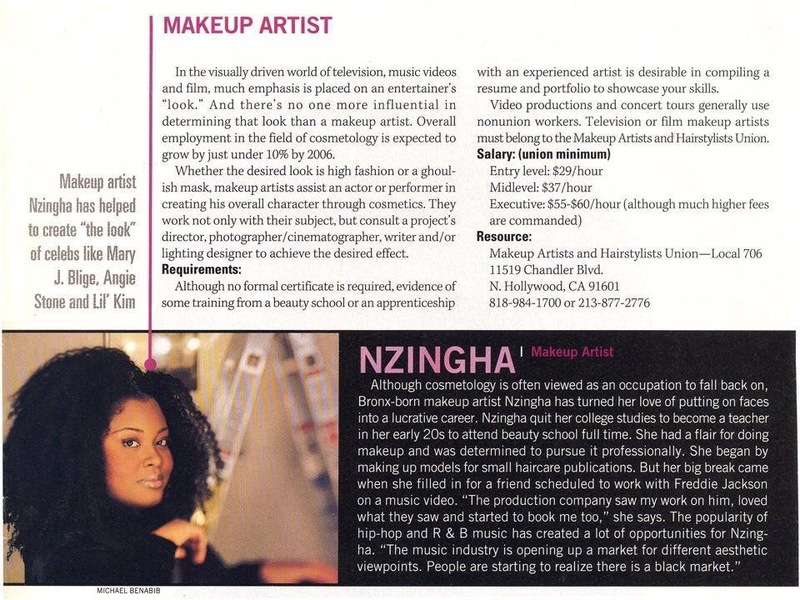 I was ambitious and just wanted to be a GREAT Makeup Artist when I came into the biz. Clearly, speaking to that young lady, there is a difference in our reasons why we wanted to be Makeup Artists. I asked her “How old are you dear heart?”, “I’m 24.” I thought to myself….shoot, at 24, I was already deep in the entertainment industry!!! At her age I had already been on a major music World tour with the #1 Pop/R&B Artist in the world!! I’d travelled the world 2x at that age! Wow! I thought gee what a privilege it was for me BUT NO, I worked really hard to get to that level. I’d earned my respect in the industry because of the years I’d put in, in work! WHY ARE YOU IN THIS GAME?…HONESTLY?? When I worked I always wanted my work to be recognized and considered GREAT, which in my mind means to always do what I loved doing…MAKEUP!!!! Me doing makeup wasn’t about me being famous but about my work! This girl who stood before me wanted to simply be famous! Which said to me she could care less about being a Makeup Artist! So many REAL Makeup Artists sacrificed their lives and sometimes family life to work on sets perusing and living out their dreams to be real Makeup Artists. When I speak to my professional colleagues they all seem to have the same feeling. That feeling is that our once respected industry is flooded with individuals who could care less about it. That the makeup is all the same and unoriginal. That the “artists” are in the biz for all the wrong reasons. The major cosmetic brands who once respected the Pro MUA now questions our credentials because a generation of “artists” we see now simply do not have any work credits but have “followers”!!! So now our years of hard work and contribution to entertainment is put into question by a generation that is simply duplicating what we had long before created. Most of these Pro’s are asking where is the respect for us and the craft! The industry of beauty would not exist if there were not qualified tenured Makeup Artists to showcase those products or faces that we work on so diligently. Real Pro Makeup Artists are not sitting at home…they are out in the field working on their craft, working on sets for hours standing on their feet, hustling on every form of transportation to get to their jobs. 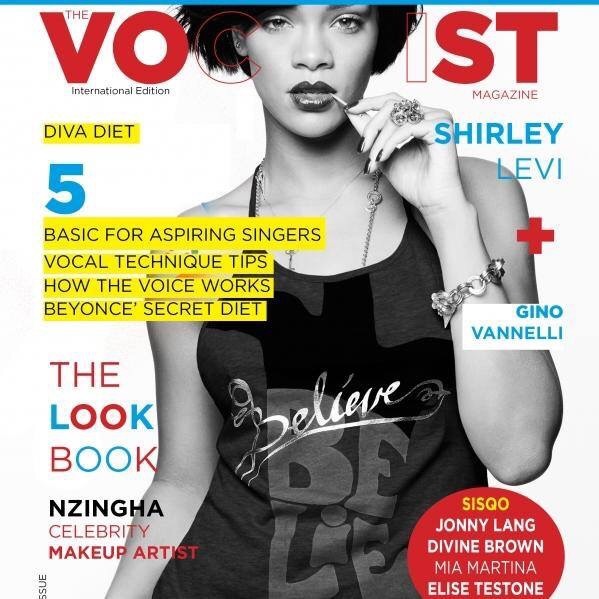 We get cheques from major film companies, record labels, magazines and beauty brands. There is a difference! Pro MUA’s actually do makeup on other people besides themselves! In fact they are working so much on other people that they barely have time to put makeup on themselves! Let me first say this to be very clear….THERE IS NO CAMPARISON OR REAL COMPETITION! For centuries women have always had multiple makeup (natural, neutral, day, work, night and glam) or no makeup options. THIS IS NOT NEWS, A TRENDING, OR WORTHY OF BEING CALLED A MOVEMENT!!! Sorry I don’t mean to burst anyone’s marketing/branding bubble right now but, uh yeah,…NO! Not an original thought or idea worthy enough to be called a movement sweetie. Now if you had said this movement is about getting healthy, clear skin and skincare just in general then I would say “Okay way to go! 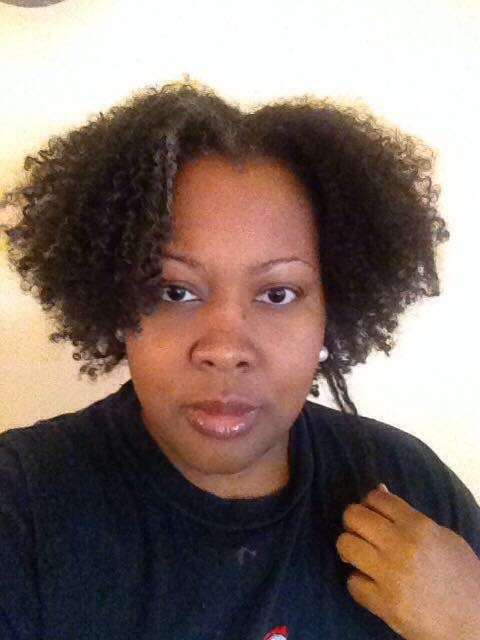 This is about taking care of yourself and one of the largest organs of the body…YOUR SKIN!” But in lieu of that you tell me you just ain’t wearing no makeup? What does that do for me personally or anyone? That’s more about you and your personal journey and epiphanies (which everyone has dear heart). How about taking us on your skincare journey? Talk about how you got to a place where you are now comfortable with wearing no makeup after having battled with massive problems with your own skin and how many treatments it took to get to this place and feeling good in this place you’ve not been before with your skin. See as a professional Makeup Artist I have seen all types of skin and skin disorders (to recreate if need be for special effects makeup). And my motto is always start with a clear canvas if possible so the makeup stays on all day and simply looks great without harming the skin underneath with the makeup. Most of the YouTube videos I’ve seen have been of women yes piling on makeup trying to be these great makeup guru’s but forgetting the main frame…SKINCARE!!! Here I am with NO MAKEUP on at 48yrs old! True I have no wrinkles or major blemishes, or hyperpigmentation, just freckles and 5 beauty marks and Rosebud Lip Salve on my lips. As we look at all these celebrity women who have acquired some modicum of success and money, somehow, the world will compare them to the women we see daily walking down the street. And the truth is it’s simply unfair to compare them! Those women can afford spa treatments, expensive beauty regimens, luxurious facials and skin treatments and in some cases surgical procedures. I scoured the Internet for photos of famous women without their makeup on and you know what I found? I found the website http://www.withoutmakeup.net and saw women who are just like you and I! Did I think they were any less or more?…not at all. I realised that we are all arbitrarily entered into a beauty contest by people we don’t even know nor probably would ever speak to or spend time with!!!! What about all of the women who have had unfortunate experiences? Women suffering from Cancer or have somehow been disfigured? A pimple or freckles can’t sit next to burns, deep scars, etc! Those women look to the simple joy of applying makeup, buying that limited edition lipstick collection or that nail Color that is just jumping off the shelf with the color you’ve always wanted to try. Every woman’s reason for glorious adornment or non adornment is different. Who are we to tell other women not to do all it takes to feel good about you in a world that lacks true female appreciation or appropriation. I’m never going to say simply be an object to ogle at because we all have more to offer. 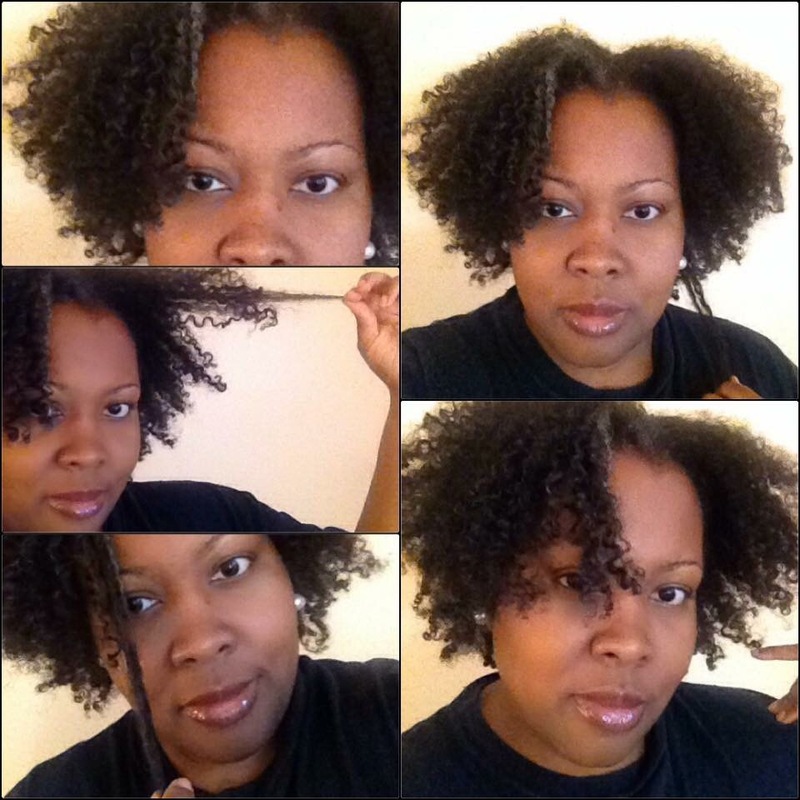 So, the question I pose to you is who are you beautifying yourself for?